The Community and Professional Response Initiative is simply a group of business owners, community leaders and ordinary people who care about the Lowcountry's fish and natural resources. 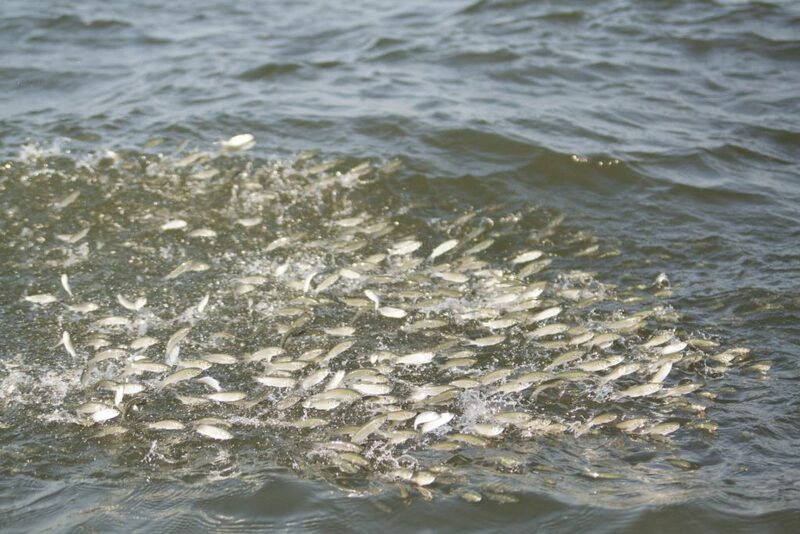 We are committed to providing an organized response to critical issues that affect Charleston's fish population. The mission of the Community and Professional Response Initiative (CPR Initiative) is to provide support for organizations with programs and services focused on the protection, preservation, and sustainability of the diverse saltwater estuaries and ecosystems in and surrounding the South Carolina coastal regions. The CPR Initiative’s first undertaking was Project ReSpeck, which successfully raised $25,000 to help mitigate the gruesome fish kill that struck Charleston and the surrounding coastline in the first weeks of 2018. In addition to monetary contributions, each member donated time and resources to promoting the campaign and raising conservation awareness in the community. 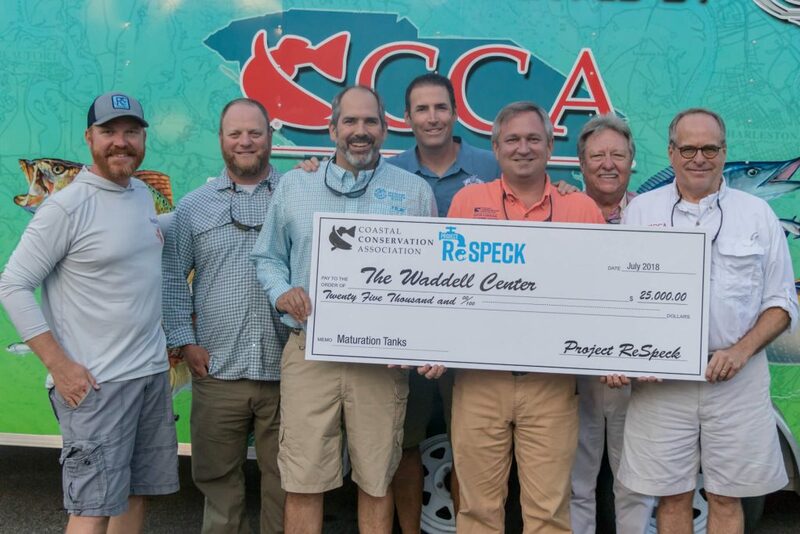 The money is designated to purchase speckled sea trout breeding tanks for the Wadell Mariculture Center in Bluffton, which can supplement the wild breeding population with 600,000 - 700,000 fish annually. The check was awarded at the recent Coastal Conservation Association’s “Celebrating Conservation” Banquet, held at Shimano Headquarters in Ladson, SC. The next project for the CPR Initiative is currently to be determined. If you know of a natural resource in danger, please let us know.